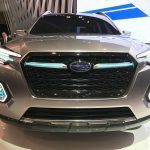 Budd's Subaru | Blog | Budds’ Subaru Visits The Autoshow! 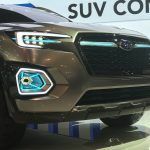 Budds’ Subaru Visits The Autoshow! 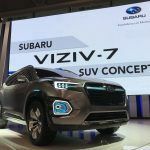 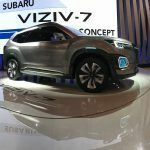 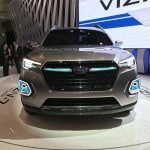 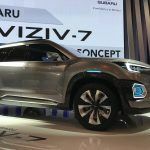 We stopped by the Autoshow where Subaru revealed the VIZIV-7 concept for the first time in Canada! 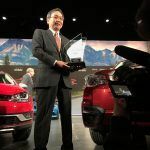 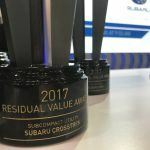 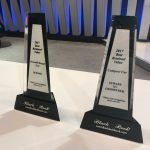 Subaru was also awarded with the first ever Canadian Black Book award for Best Overall Brand for Retained Value. 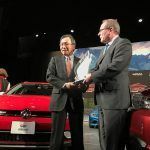 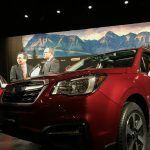 The Subaru Forester also took home AJAC’s Best Canadian Utility Vehicle of the year. 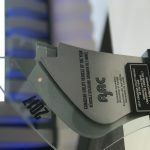 So glad to see the brand sailing strong at the start of the year & we can’t wait to see what the rest of the year brings! 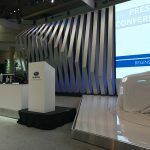 Check out the pictures below if you missed it. 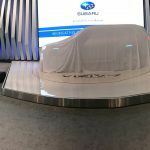 Visit Budds’ Mazda for a complete line-up of Subaru vehicles.